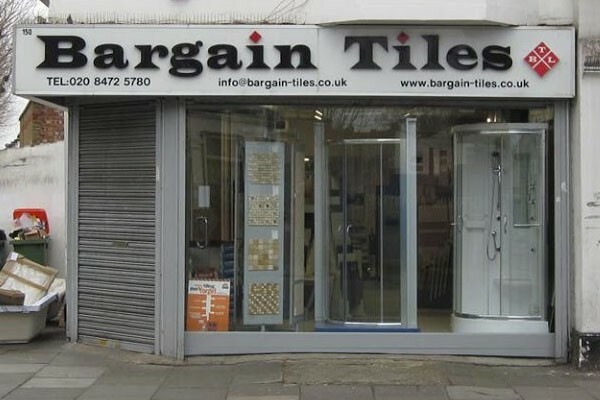 Bargain Tiles are completely dedicated to your total satisfaction. 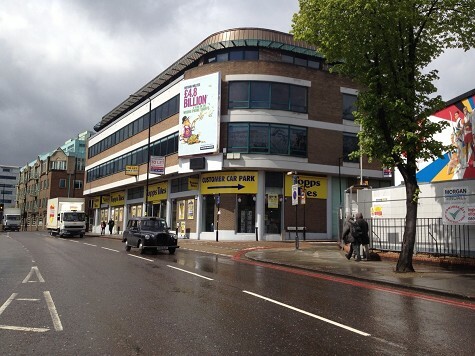 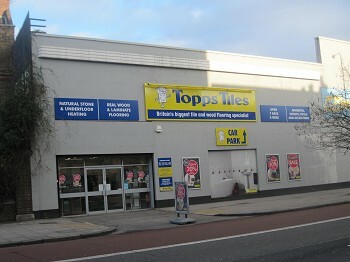 Bargain Tiles was established in 1998 and is a family run business. 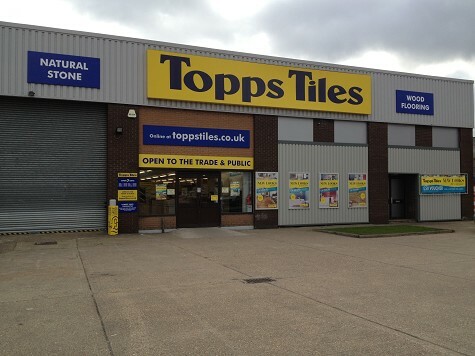 Starting out trading solely in ceramic wall and floor tiles, the company has expanded considerably over the years, with a view for further expansion. 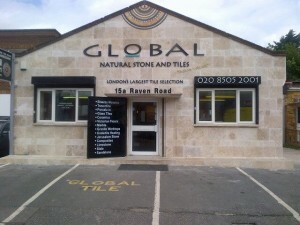 Bargain Tiles import tiles direct from Spain, Italy, Egypt and other countries around the world. 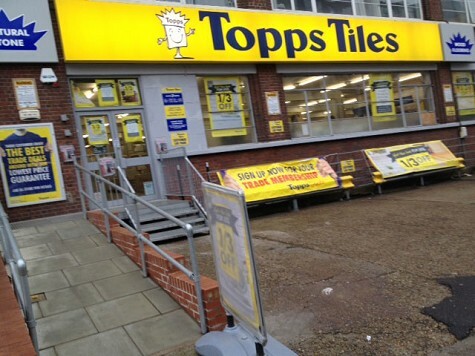 We are the biggest and cheapest tile importers in the London area and pride ourselves on our vast range and competitive prices.